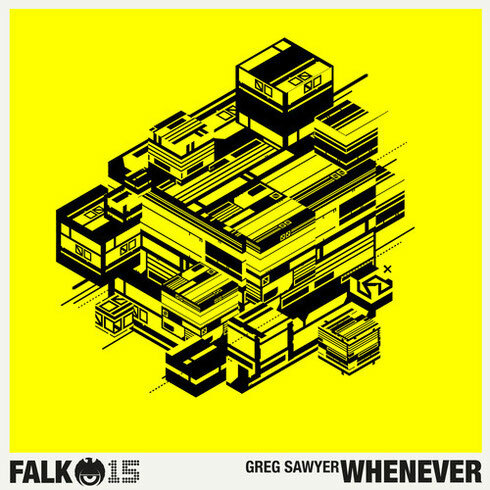 Greg Sawyer takes time out from his Tenth Circle label, DJing at Glitterbox and his day-job at Defected to return to Falk with ‘Whenever I Try To Leave’ - three tracks of deep house music. With previous releases on Falk, Endemic Digital, i! Records and Indigo Raw, London producer Greg has cultivated a production style that is musical and infused with harmony, depth and emotion. Greg’s second outing on Falk is a journey through blissed out vibes from start to finish. From the piano melodies of ‘A Fading Glance’, to the deep pulsing sequences and dreamy strings of ‘Mayflies’, rounding off with the melancholic title-track ‘Whenever I Try To Leave’.